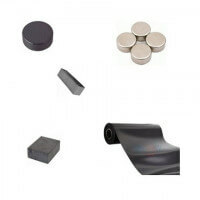 Flexible magnetic sheets in several dimensions. 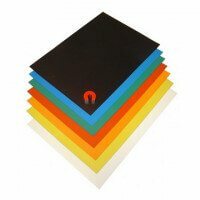 Ideal as magnetic displays, advertisement boards, posters, cards, stock labelling etc. 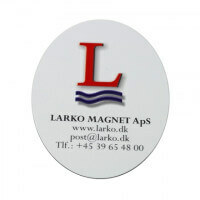 The Larko Flex magnetic sheets are known for the high flexibility and high quality. 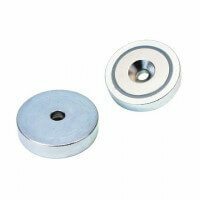 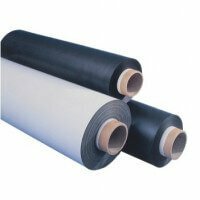 The magnetic sheets are developed to obtain the highest possible magnetic abilities and are suitable for a large range of applications. 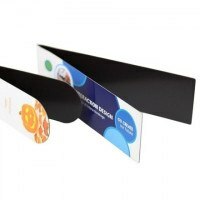 The Larko Flex product series are acknowledged by sign makers and advertising companies in both Denmark and in the rest of Scandinavia and Europe. 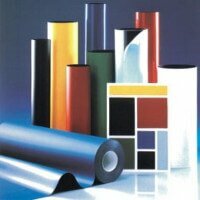 The Flex magnetic sheets are continuously developed to achieve the best product on the market. 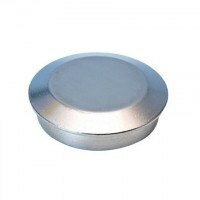 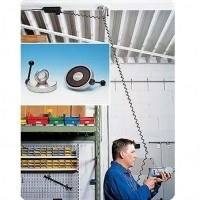 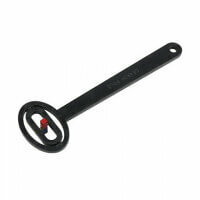 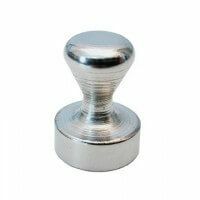 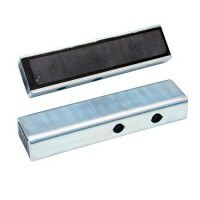 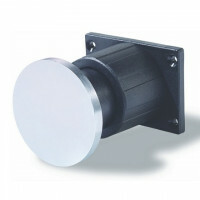 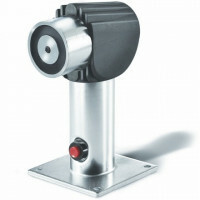 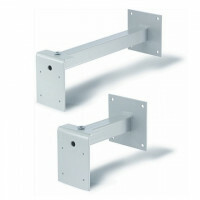 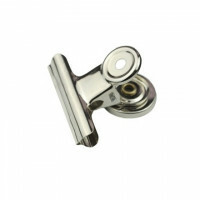 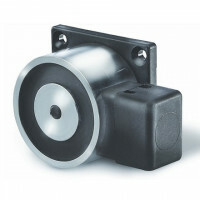 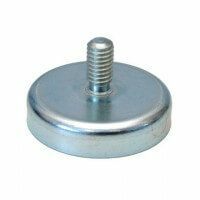 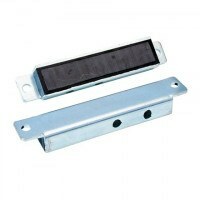 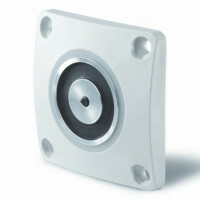 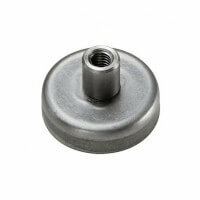 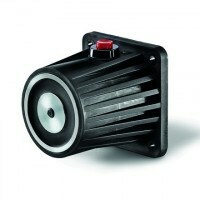 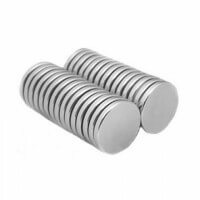 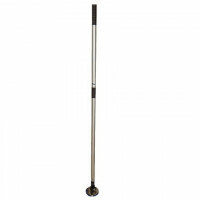 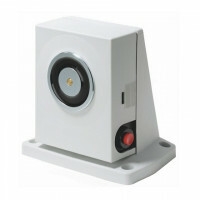 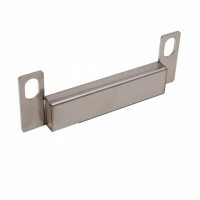 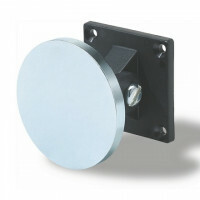 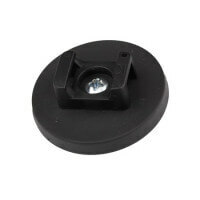 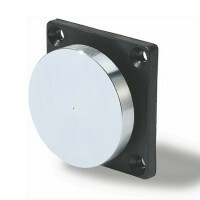 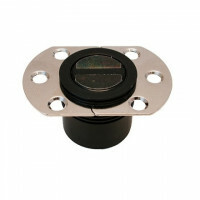 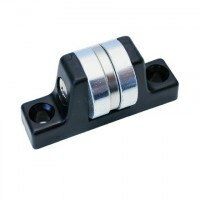 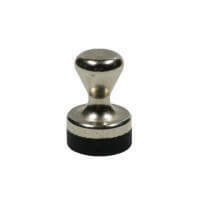 The multiple poles on the magnetic surface ensures maximum magnetic effect. 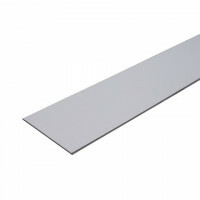 The Larko Flex magnetic sheets can be applied on almost all types of metal surfaces and boards, whiteboards, refrigerators, storage racks etc. 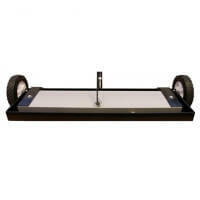 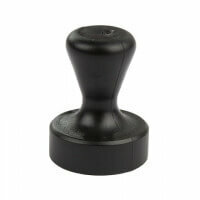 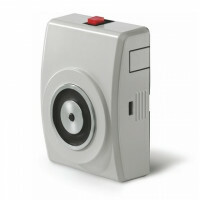 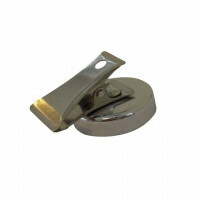 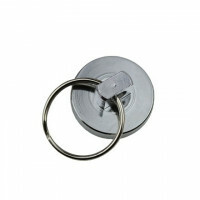 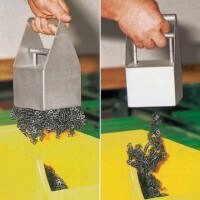 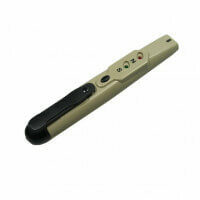 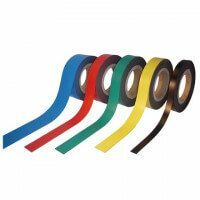 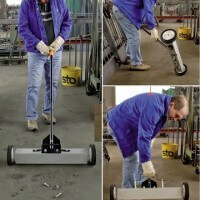 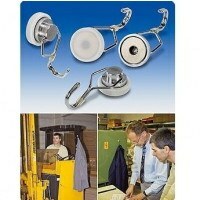 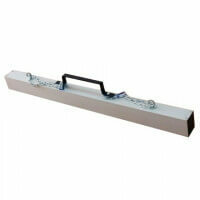 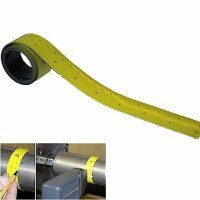 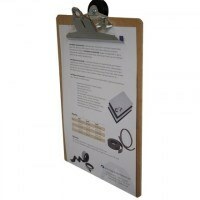 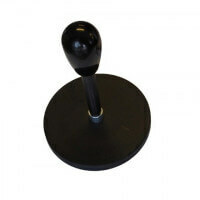 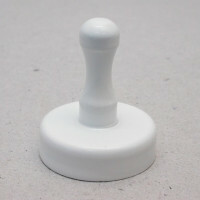 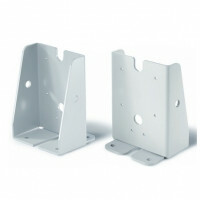 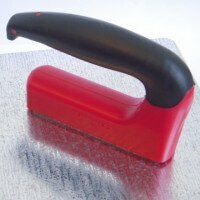 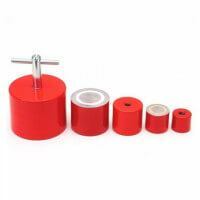 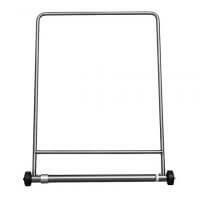 The flexible magnet sheets are easily adjusted and moved and never leaves any markings or scratches behind. 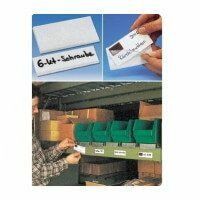 These qualities makes the product highly suitable for applications where information or graphic needs to be changed or moved repeatedly. 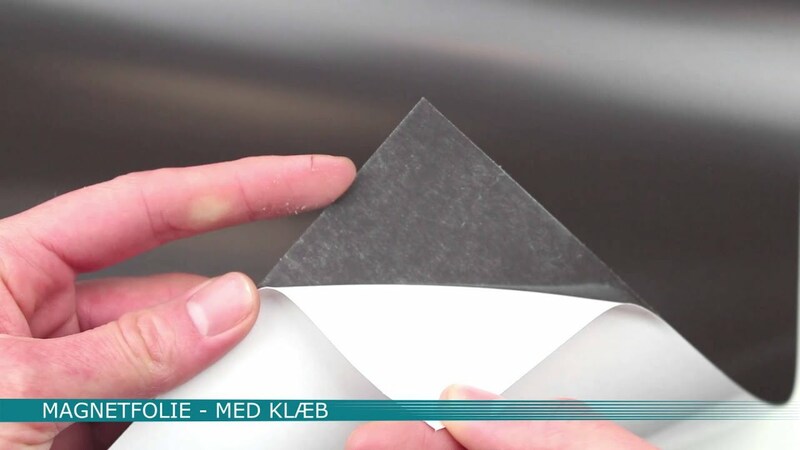 Watch the video for the Larko Flex Magnetic sheets here. 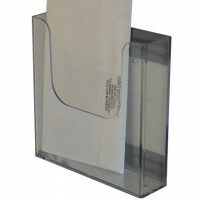 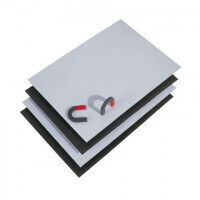 The Larko Flex magnetic sheets are commonly used for displays, posters, business cards, signs etc. 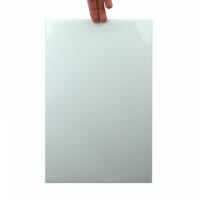 Instruction for use and print must always be read through carefully before application. 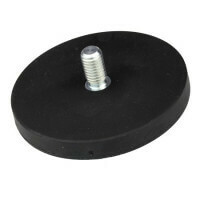 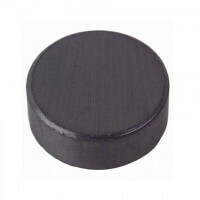 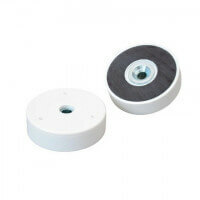 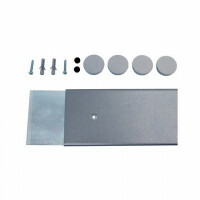 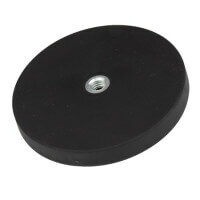 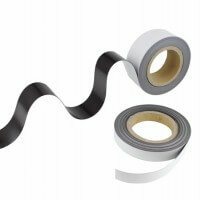 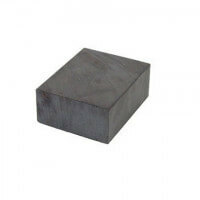 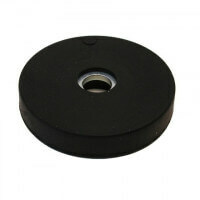 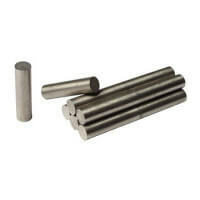 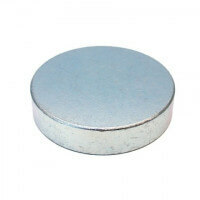 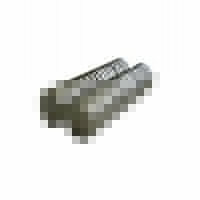 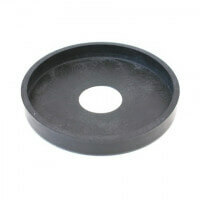 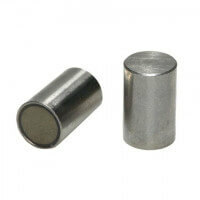 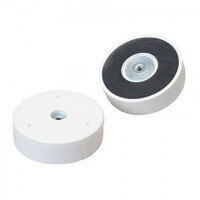 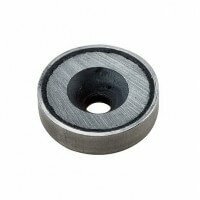 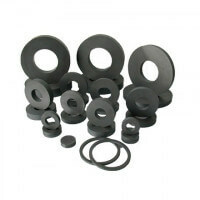 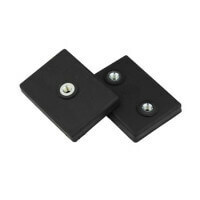 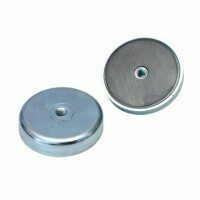 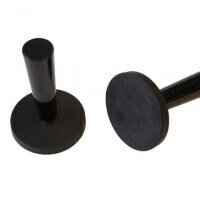 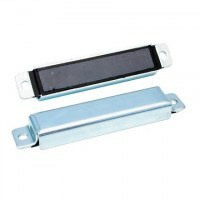 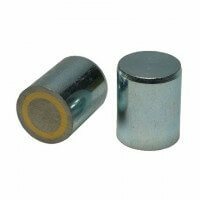 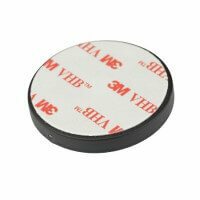 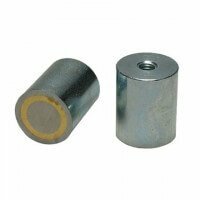 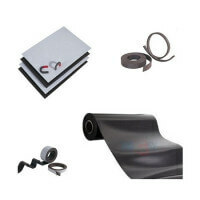 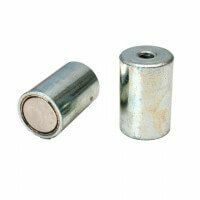 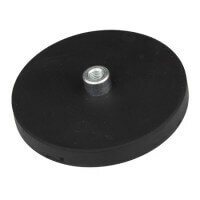 This type of flexible magnetic sheet is produced of a compound ferrite powder and laminated. 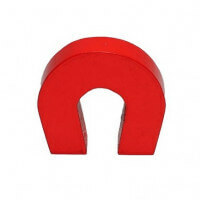 The strength reaches about 21 – 42 g. per cm2 depending on the model. 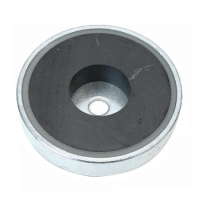 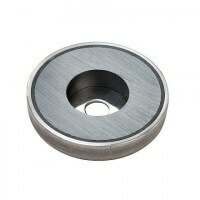 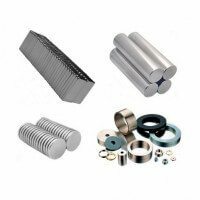 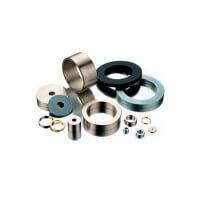 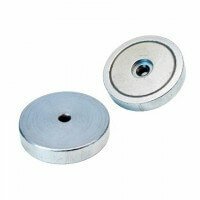 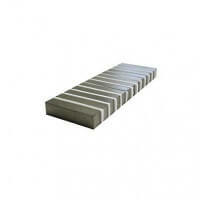 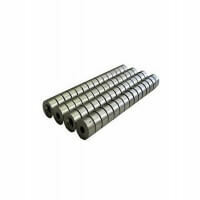 The Larko Flex magnet sheets are produced in different dimensions and models. 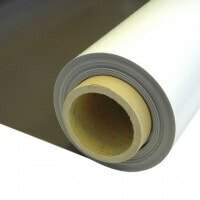 Models with nature brown surface or white 0.1 mm vinyl. 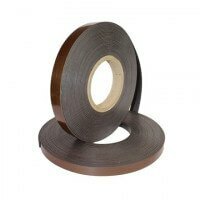 Thickness between 0.4 mm – 0.75 mm in rolls of 10 to 15 metres. 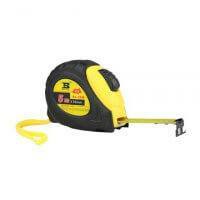 See complete list of models in the ”Sizes and variants”. 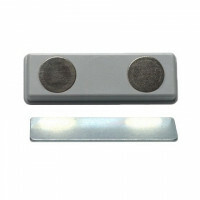 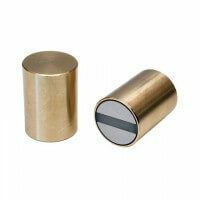 The Larko Flex magnet sheets are developed for applications as written above. 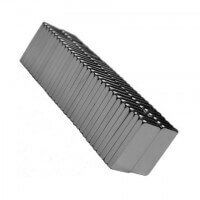 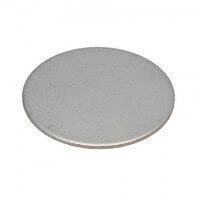 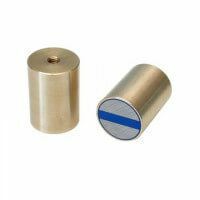 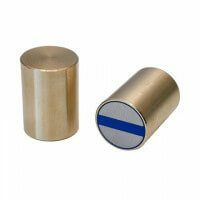 If flexible magnet sheets for vehicles are required please see the Auto Superior magnet sheet instead. 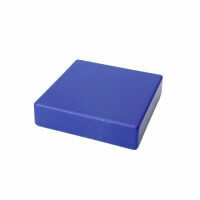 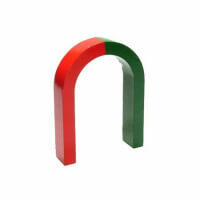 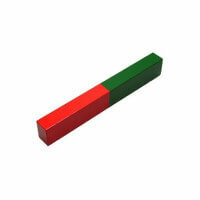 For magnet sheets in colors please contact our sales department. 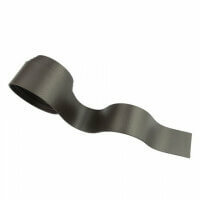 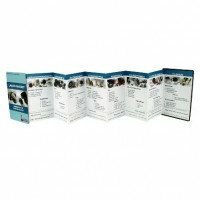 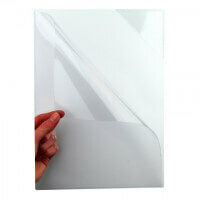 The whole range of flexible magnetic sheets can be seen here. 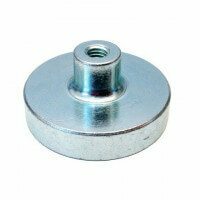 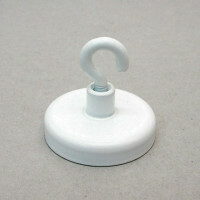 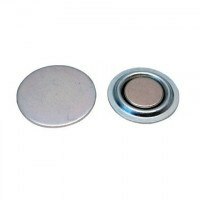 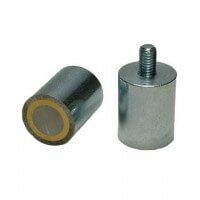 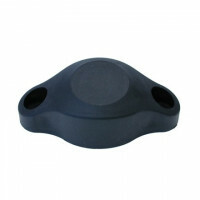 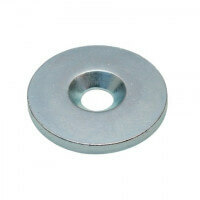 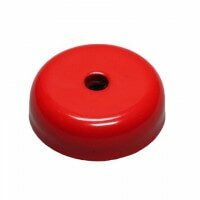 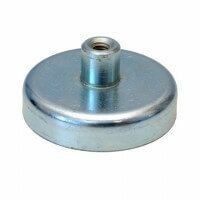 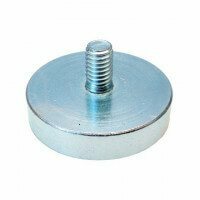 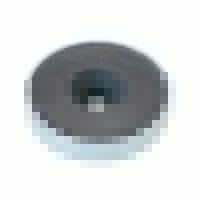 It is also possible to acquiere the magnet sheets with adhesive.